Whether you need help getting back in to the school routine, or your kids just need something to look forward to at lunchtime, we are here to help. We have over 100 ideas to make your child’s school lunch both fun and nutritious, as well as tips to make packing lunches easier. There are enough recipes, tips, and ideas to help make the rest of the school year delicious! 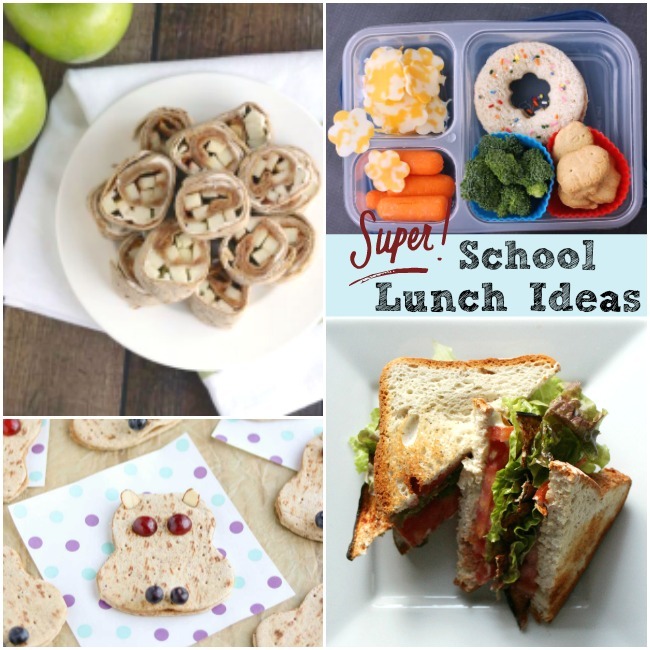 We hope you found some inspiration to make your child’s lunchtime special. Does your child prefer sandwiches, or something different? Do you have any tips or recipes to share?